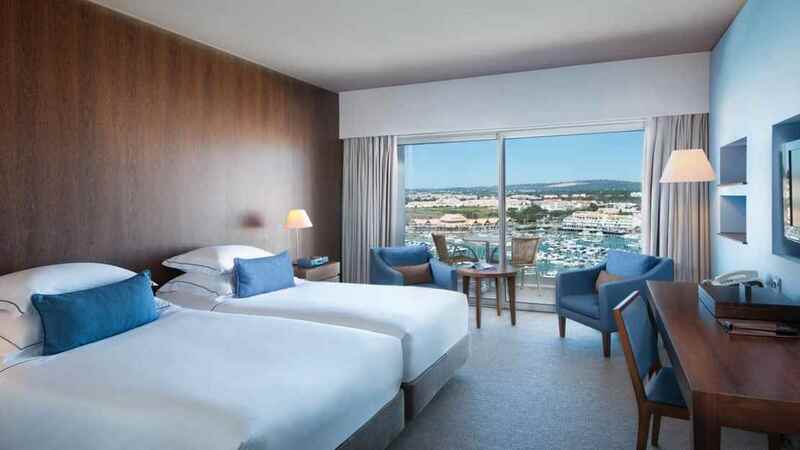 Overlooking a vast stretch of soft golden sands in Portugal’s popular Vilamoura, the Tivoli Marina hotel is the perfect sublime sanctuary. 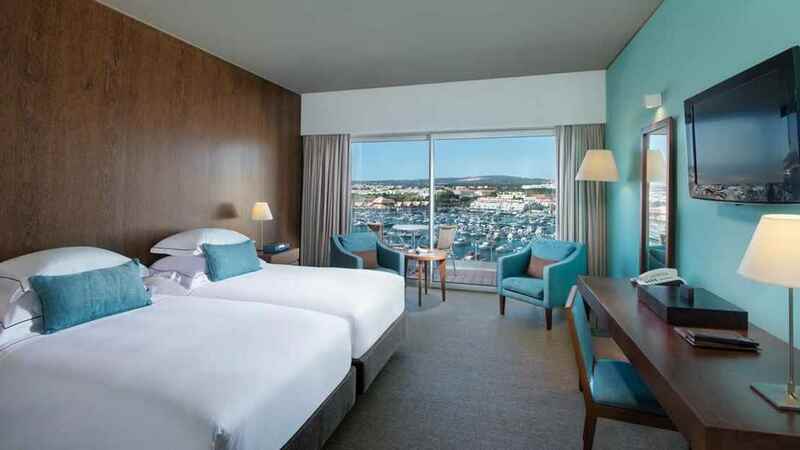 With luxurious, contemporary rooms and a range of dining options, you will be spoilt for choice and instantly relaxed. 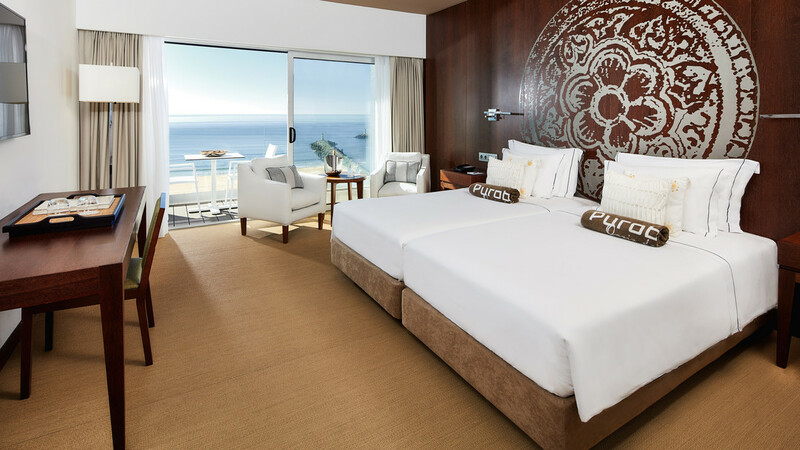 Take advantage of the onsite Purobeach club, as well as the luxurious spa and stunning grounds. Within only a short stroll is the local marina, where a huge array of shops, restaurants and bars can be enjoyed. Vilamoura Beach is only a short stroll from the hotel and boasts soft golden sands, sun loungers and parasols. 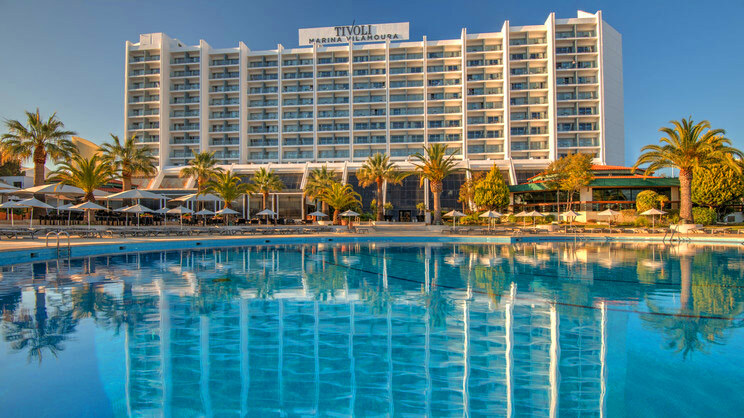 The Tivoli Marina Vilamoura is in a spectacular setting overlooking the marina with a vast array of shops, bars and restaurants nearby. Faro Airport is approximately 24km away from the hotel.